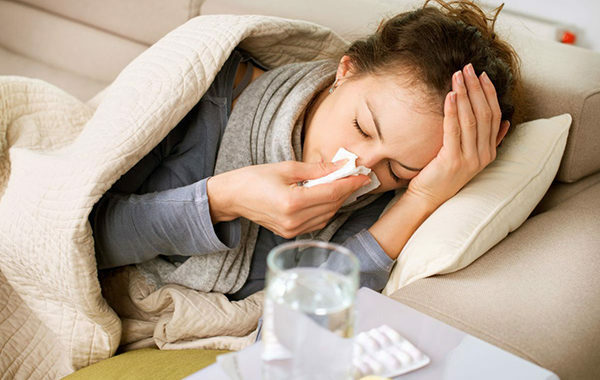 Poor indoor air quality can make you and your family feel tired and uncomfortable. 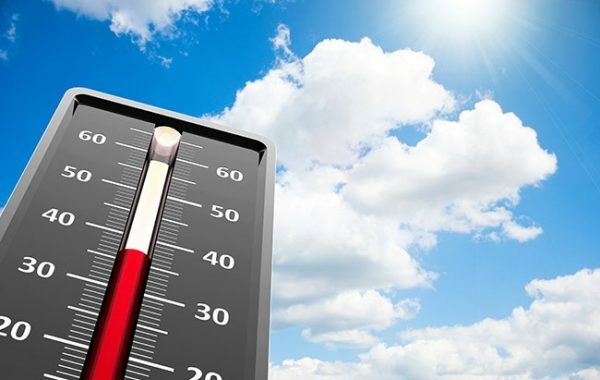 It can also increase your electricity bills since your aircon will have to work much harder to filter the air. Low air quality can be due to many factors such as mould, pollen or dirt accumulation in your home. The presence of these elements cause various unexplained health problems and make existing conditions like asthma or allergies worse. Most of these elements find their way into your home through your air conditioning system which is completely natural. But neglecting regular maintenance and filter replacements can take the accumulation to the next level. If you’re more aware of dust collecting in and around your home, it might mean that your air conditioner isn’t filtering contaminants efficiently. Schedule a maintenance visit with the Airfreeze team to have your air filter changed. Additionally, make sure you remove leaves, twigs and grass clippings from your outdoor unit to avoid a costly breakdown in future. 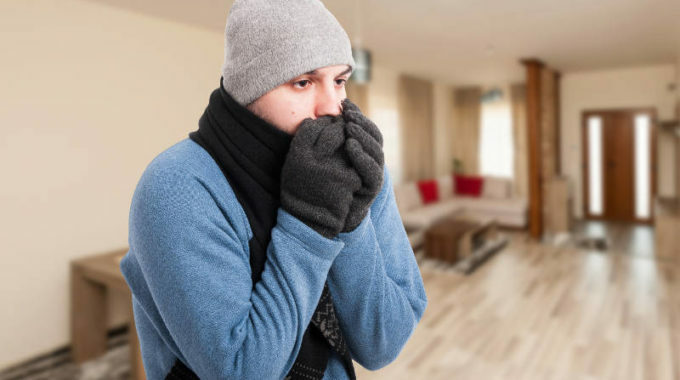 The wet winters in Cape Town are a breeding ground for pests and mould that can cause musty, stale odours. Mould is caused when there’s excess moisture inside your home. While it’s not the primary function of your air conditioner, it is extremely helpful in dehumidifying the air, thus combating damp and mould growth. 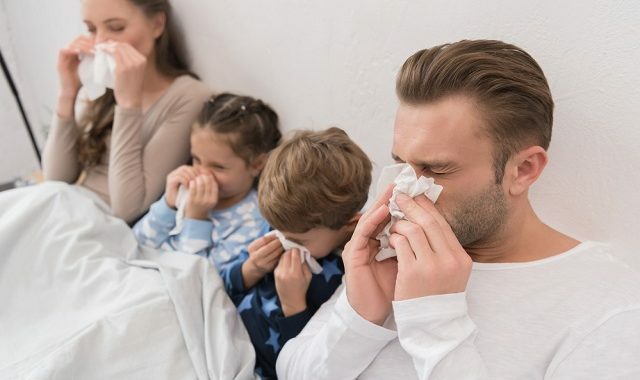 One of the most common and unpleasant signs of bad indoor air quality is unexplained health conditions such as coughing, sneezing, irritated eyes and nosebleeds. You need to rid your home of pollutants and contaminants quickly by using an indoor air purifier. Don’t risk the health and wellbeing of your family by not doing regular maintenance on your air conditioner. Improve the quality of the air inside your home by scheduling an air conditioning service with Airfreeze today.